Den Norske Skolen, Malaga (Colegio Noruego) follows the National Norwegian curriculum and offers modern, high-quality education methods in a safe and familiar environment. We offer you a full National curriculum - from the best Norwegian teachers. This school use high technology and facilitates learning metodes that has been tested and proven to work. 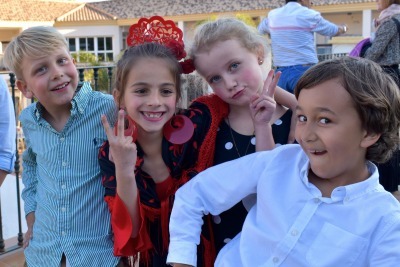 The school provides education for Norwegian students from grade 1 to 10 and is located in Benalmádena, which is approximately a 30-minute drive from Marbella. 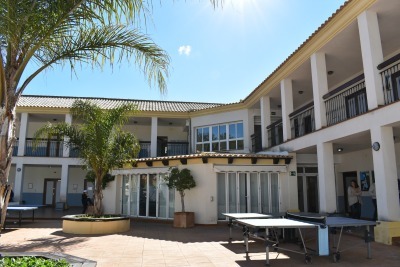 Den Norske Skolen has a capacity for 140 students, and it is the only Norwegian school in Costa del Sol area. Each student gets their own iPad as a working tool and the school also provides Spanish language education, daily physical activities and a great cafeteria with freshly cooked lunch meals every day. For more information about Den Norske Skolen, visit their website or contact them on their details, below.